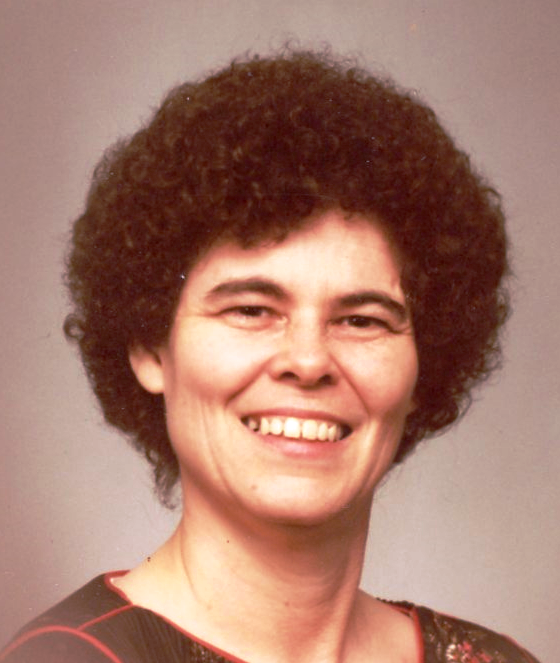 Nancy Lee Highley, 80, of Washington, passed away at 3:20 am Sunday, Feb. 3, 2019 at OSF St. Francis Medical Center in Peoria. She was born July 20, 1938 in Missouri adopted by William and Mary Orndorff. She married Loren W. Highley in Peoria on Aug. 17, 1956. He preceded her in death on July 31, 2015. She was also preceded in death by her parents; and 1 great-grandson. Surviving are 2 daughters, Cynthia (Michael) Corley, Karen Trumpy; 3 grandchildren, Brandy (Tom) Sassman, Jacob Kemper, Brandon Kemper; 4 great-grandchildren; 1 great-great-granddaughter; and several nieces and nephews. Nancy was a member of Beverly Manor Missionary Baptist Church in Washington where her funeral service will be held at 11am Wednesday, Feb. 6, 2019 with Pastor Jason Shults officiating. Visitation will be from 9 to 11am Wednesday at the church. Burial will be at Fondulac Cemetery in East Peoria. Deiters Funeral Home and Crematory in Washington is in charge of arrangements.